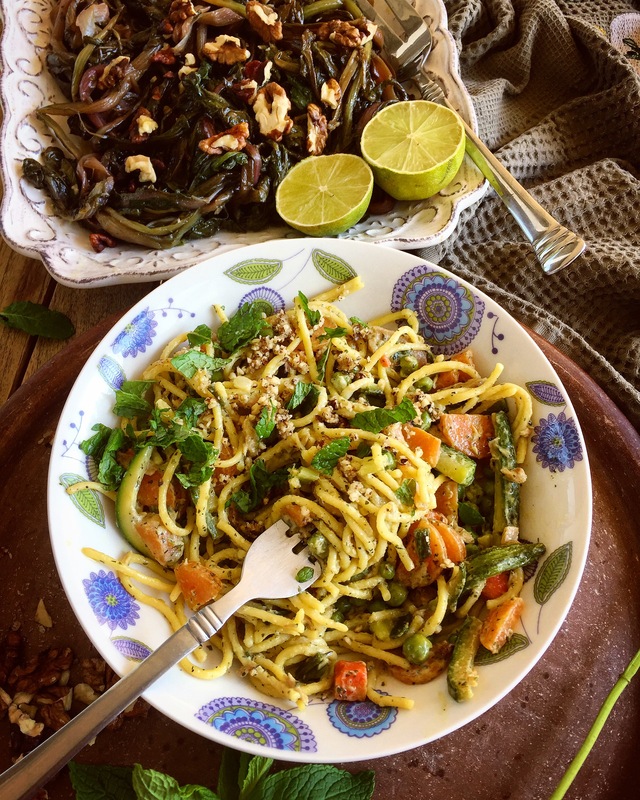 Gluten free pasta with Creamy veggies and my herb mayo! Yes, gluten free pasta is the new pasta on the block! 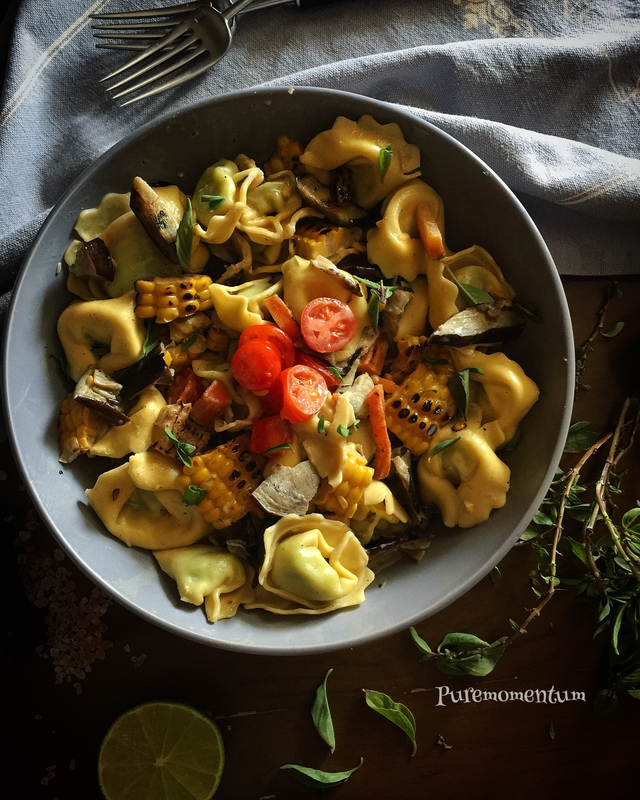 Spicy Coconut curry tortelloni with roasted veggies.